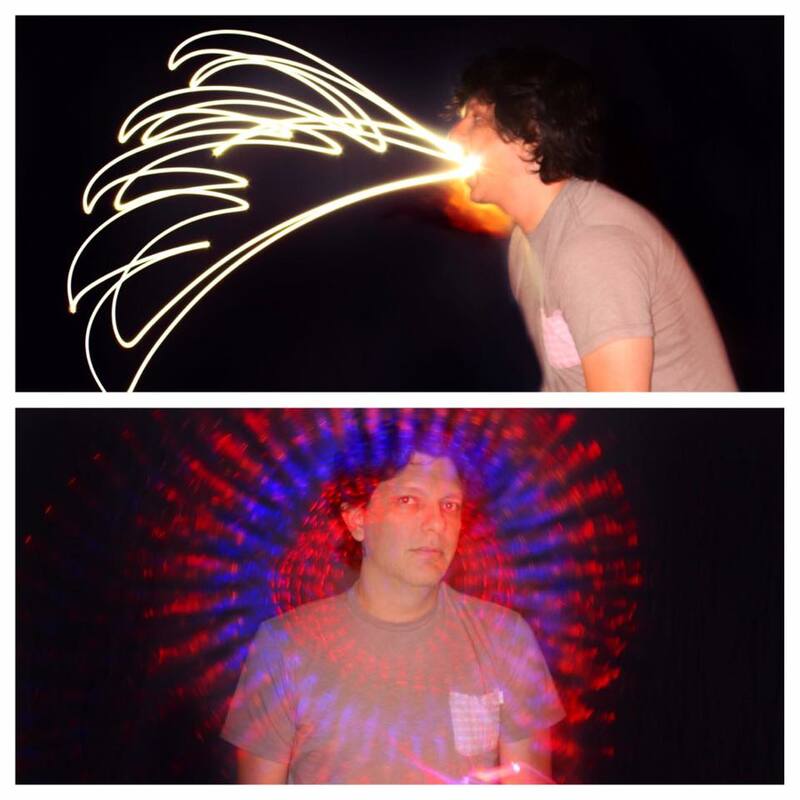 Create stunning photos with Social Booth's new light painting feature! By combining a webcam and DSLR, you can let the painter see what they are doing in real time while the slow exposure shot captures the action. Create unique animated GIFs with animated backgrounds using Social Booth's new green screen scaling and placement feature. Combined with the new live view green screen removal for DSLR, the scaling and placement makes for a highly entertaining phoo booth experience! One of the most requested features, Social Booth's new Visual Template Editor allows you to edit and create templates without Photoshop! Add logos, text, overlays, change colors and backgrounds all without leaving the program.